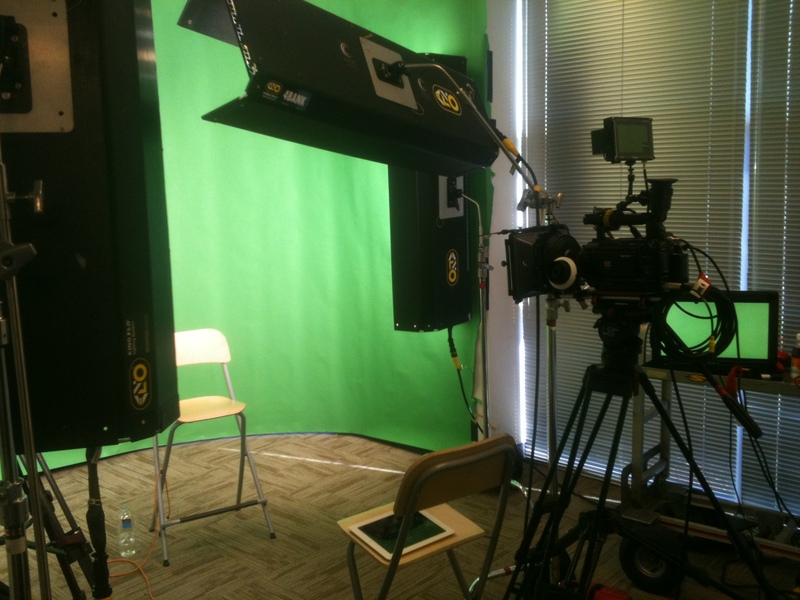 Corduroy Media did a fantastic job filming two workshops for us! They showed up early both times, set up their equipment within tight space constraints, maintained sharp focus all day (even when the workshops got pretty tedious & boring), and were the last to leave. They worked patiently and professionally with everyone involved and their final, edited videos are of the highest quality. They're not cheap, but they are worth every penny!